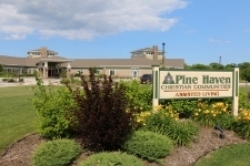 Pine Haven Christian Communities will once again partner with the American Red Cross to hold their biannual blood drive on July 13th. This event will take place from 1pm to 6pm in the Community Center at their Haven Drive campus. While some view Friday the 13th as being unlucky, by donating blood, you will be helping to make someone have a very lucky day: by helping to save their life. Blood is a perishable product that can only come from volunteer blood donors. With someone in the U.S. needing blood every two seconds, blood products must be constantly replenished, according to the Red Cross. Donations of blood typically decrease during busy summer months, so healthy, eligible donors are urged to give now. This event provides an easily accessible and comfortable environment for people to participate. The drive is scheduled to run from 1pm until 6pm, and while walk-ins are welcome, you can reduce waiting time if you sign up ahead of time to donate. There are three ways those interested in donating can schedule their donation appointment: 1) by visiting https://www.redcrossblood.org. Enter the Sponsor Code “Pine Haven” in the blue box in the upper right corner of the page, select the drive and sign up for a slot. 2) Call the Red Cross at 1-800-RED-CROSS (1-800-733-2767) to schedule a time. 3) Contact Karin Oliver-Kreft at Pine Haven Christian Communities at 920-550-5227 or via email at koliver-kreft@pinehaven.org. This event is the fourth blood drive at Pine Haven, and is part of Pine Haven’s Public Happenings program that provides events and/or educational sessions once a month, designed to benefit our community. June is National Adopt A Cat Month. 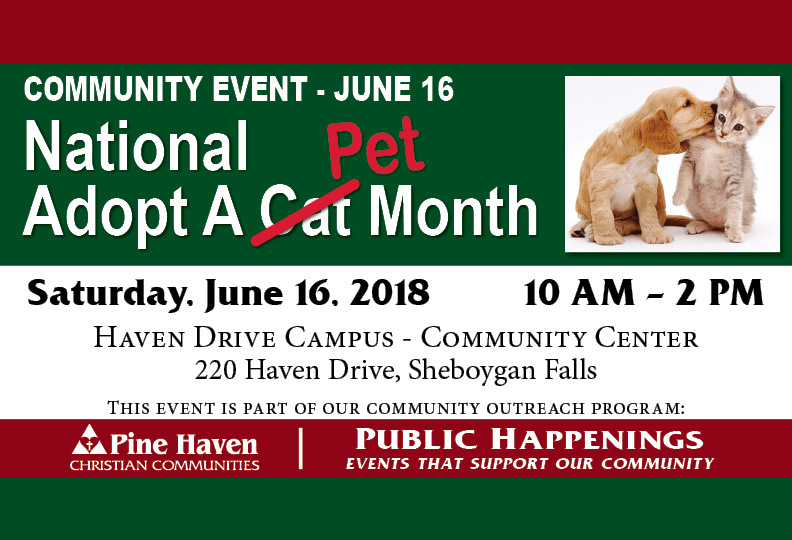 To celebrate, Pine Haven Christian Communities is partnering with the Sheboygan County Humane Society to hold an adoption event for pets (not just cats) on Saturday, June 16, 2018 from 10am – 2pm at their Haven Drive campus. 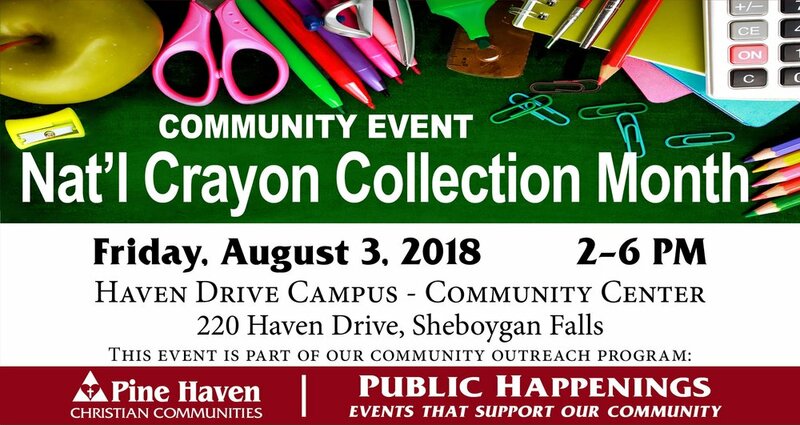 The event will take place in the Community Center room at the Haven Drive Campus of Pine Haven Christian Communities, located at 220 Haven Drive in Sheboygan Falls. Refreshments will be served. All are invited to come enjoy this event. 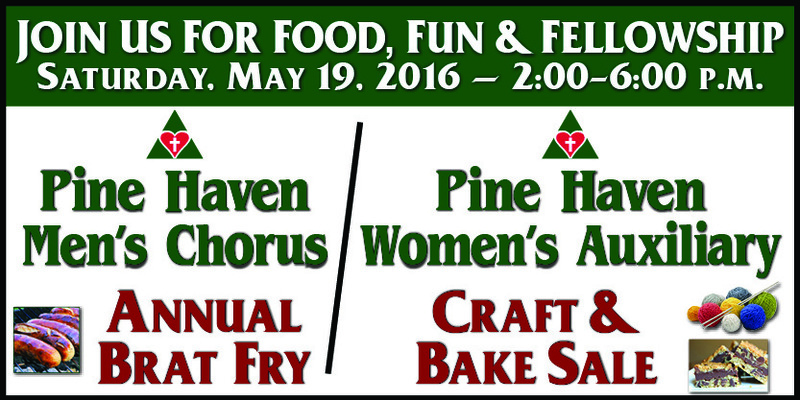 For more information, see the events on Pine Haven’s Facebook page at https://www.facebook.com/PineHavenChristian. 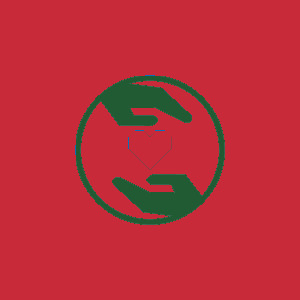 You can reach Karin Oliver-Kreft on the phone at 920-550-5227 or via email: koliver-kreft@pinehaven.org with questions, to volunteer, or to suggest a topic for future events. 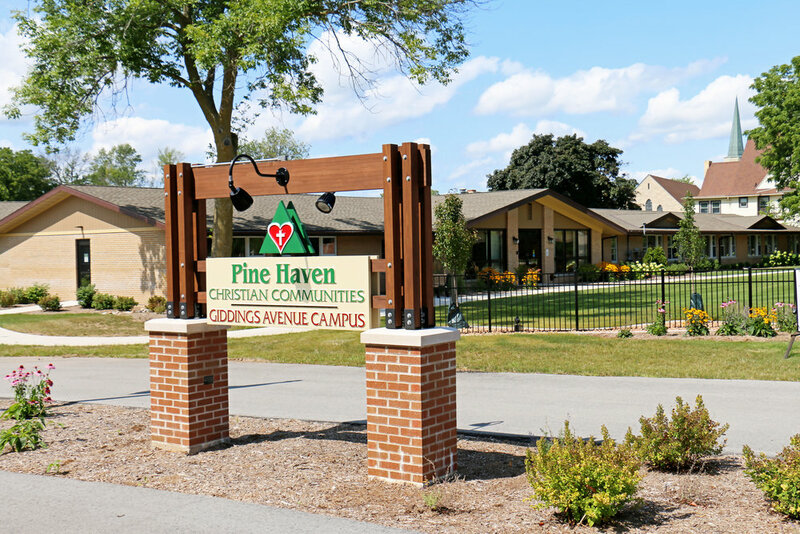 On January 26, 2017, the Red Cross will hold a blood drive at Pine Haven Christian Communities’ Haven Drive campus, located at 220 Haven Drive in Sheboygan Falls, from 1pm until 6pm. Currently, the drive is scheduled to run from 1 pm until 6 pm, but those hours may be expanded if a large enough donor base signs up to donate. 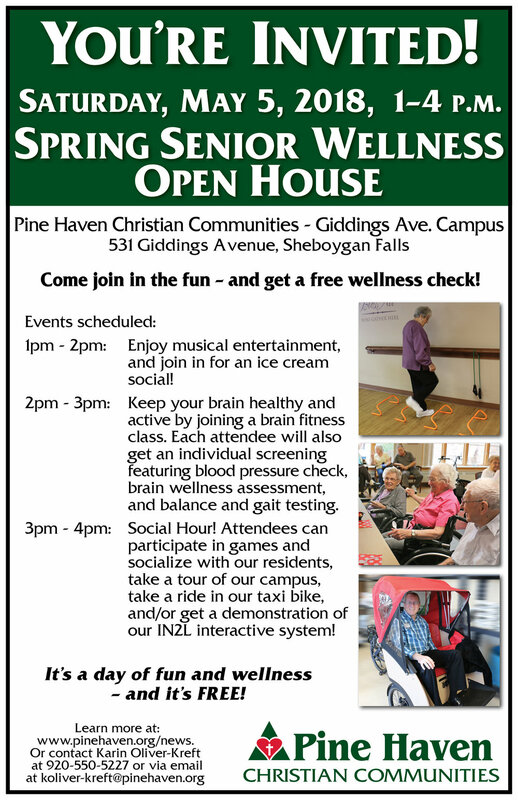 Contact Karin Oliver-Kreft at Pine Haven Christian Communities at 920-550-5227 or via email at koliver-kreft@pinehaven.org. 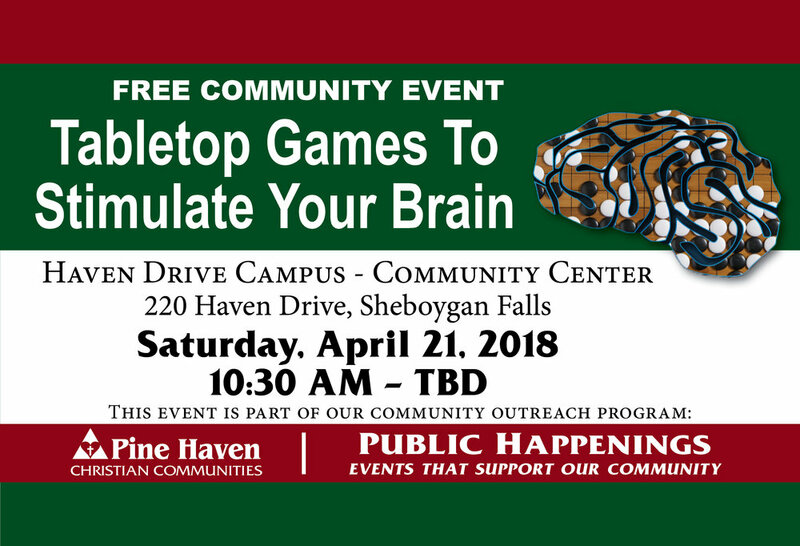 This event is part of Pine Haven’s Learning For Life program that provides educational sessions on topics of interest to the community. During the blood drive, donors will not only donate blood that can save lives, but they will be able to learn more about the Red Cross – what it does and how it saves lives.